The Champions League is the biggest and most prestigious tournament in football for clubs. It is a yearly competition between the best European teams and it was first held in Vienna in 1955. This competition was named European Cup and consisted of knock-out matches between the champions of each country. In 1992, the Europe Cup evolved into the Champions League and an additional group stage was implemented that brought the number of participating team to 32. Each year, the Champions leauge final takes place in a different country. 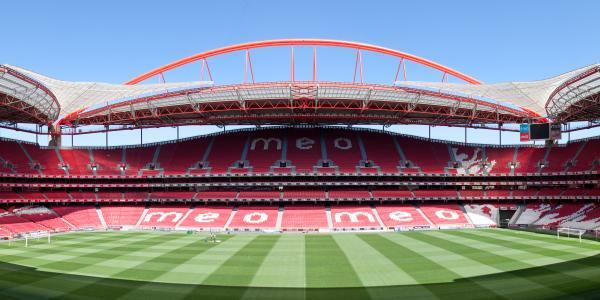 This year it will be played in Lisbon, Portugal. 22 teams have won the Champions League and the most successful team in this competition is Real Madrid, which holds 9 trophies. This year, the final will be a showdown between the two Madrid teams, Real and Atletico which is the first time a final is held between two teams of the same city in the history of this prestigious cup. The top scorer in this tournament is Raul, who managed to make 71 goals during his career. Messi and Cristiano Ronaldo are right behind him with 67 and 66 goals scored respectively.